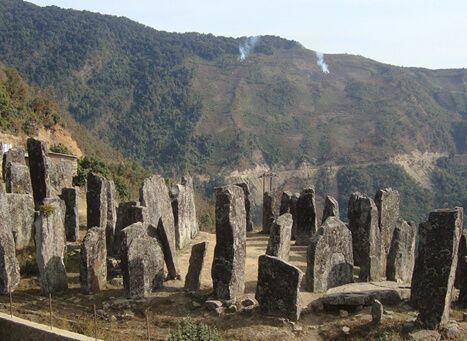 With stunning valleys, resplendent hills, cascading streams, and sedating ambiance, the town of Senapati is top travel destination in Manipur. Throughout the year, the town is visited by numerous tourists, especially during the winter season which is also the best time to visit the place. Summer season in Senapati commences in the month of April and it lasts till June. The temperature during these months ranges from 24° to 34° and weather remains hot and humid. Despite such weather conditions, a lot of tourists still visit the place during this time that makes summer an ideal time to visit Senapati, however, not the best. Starts in the month of July, the monsoon season in Senapati receives a lot of rainfall. Heavy rainfall makes the season unfavourable for tourism. Moreover, the temperature during monsoon in Senapati varies from 22° to 32°. The season ends in the month of September. Undoubtedly, winter is the best time to visit Senapati because of the cold and pleasant weather the town witnesses throughout the year. Winter in Senapati marks its beginning in the month of October and it continues until March. Besides, the temperature during these remains between 11° and 26°.